It’s Invisible – any time you are using a phone tracker you want it to be hidden and impossible to find even by a real Android geek. Sometimes, you don’t want the person being tracked to know about it – for example if you suspect your employees of misbehavior. Otherwise, what’s the point of using a tracker in the first place? Luckily, the service operates in a complete stealth mode and once installed – it’s impossible to find it. You Can Stop Tracking Any Time You Want – while the app stays invisible, sometimes you may want to stop tracking someone. Luckily, you can do that remotely, without physical access to the device. 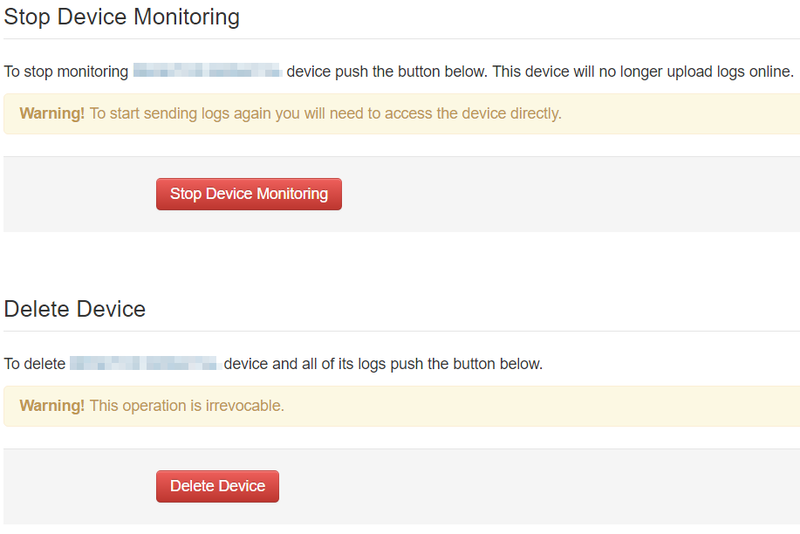 Visit your Hoverwatch dashboard to either temporarily stop tracking or disable the service on a given device completely. 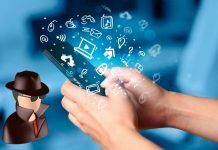 It Tracks Almost All Outgoing and Incoming Communication – a lot of spy tracking apps and services, focus on recording calls and tracking text messages. Today, that’s not enough. 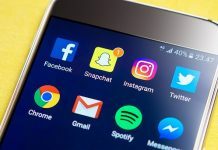 People (especially young – like your children) communicate a lot using social media, including the most popular apps such as Facebook or WhatsApp. To come across this need, Hoverwatch is capable of tracking both of them, including images and files sent. You Can Track More Than One Device – the service is capable of tracking up to 5 devices. If that wasn’t enough, these not necessarily have to be phones. You can install it on a Windows PC or Mac OS X computer. 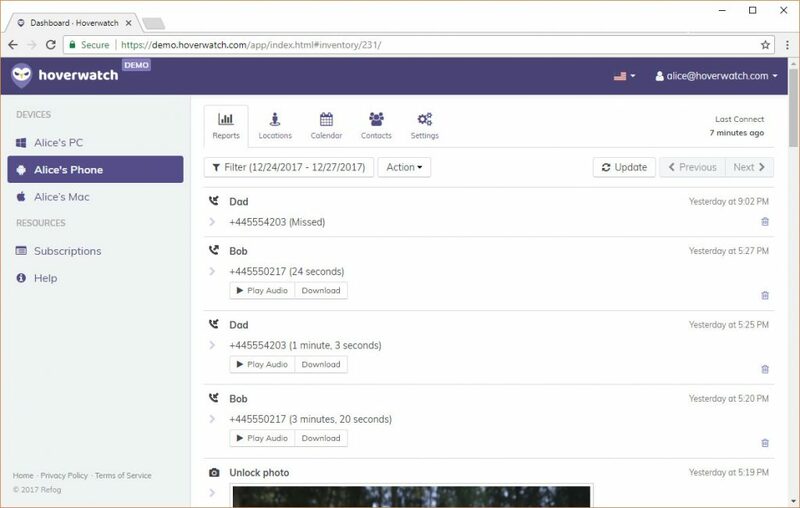 This is especially useful if you want to track the work of your employee on all company devices and have a comfortable view of all activities using just one dashboard. And all versions are equally easy to install. Caption: One of the biggest advantages of Hoverwatch is the choice of devices you can install it on. 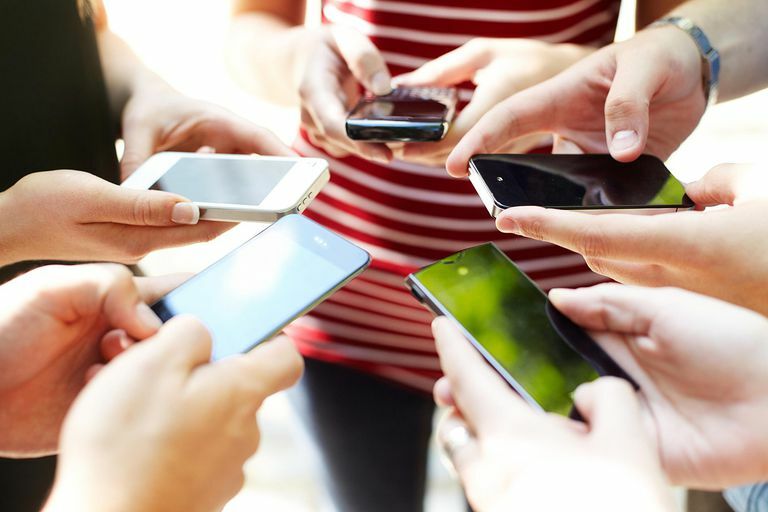 It’s Cost-Effective – For just a few bucks, you can secure your phone and get access to a lot of information about the person using the device. Considering how important is the safety of your children and security of your company, the vast number of features is very high, compared to the low price. You never know if your business information is safe – if you are an entrepreneur, sometimes recording even a few phone calls can save you thousands of dollars. So far, in my Hoverwatch review, I focused solely on the bright side. This is mostly because I don’t think I’ve seen a more comprehensive option for tracking a phone. The only drawback I’ve found is that it does not allow you to record Skype conversations – neither PC nor phone version has this function. Luckily, it’s not a necessity and considering Facebook and WhatsApp are much more popular, I think it’s still a terrific service. Hoverwatch offers you a lot for a very low price. While you have to pay monthly, in the end, the return on investment can be massive – especially, if you are going to track more than one device. What I enjoyed about Hoverwatch the most is the ease of use. All you need is a one-minute installation of the app, and you can view the whole activity using an intuitive online dashboard which comes with a variety of tracking options. 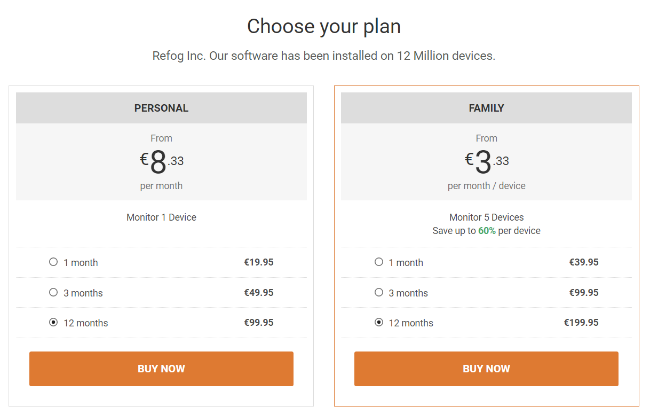 While it might be a little bit pricey – especially using it with just one phone – if you monitor multiple devices, the price can go really low, turning it into a very affordable tracking solution. Considering that you can install it on Android as well as on Windows and Mac OS X, it’s actually easy to lower the cost per device. To learn more about this great app, visit Hoverwatch website and sign up for a free trial – it doesn’t cost you anything and can help you make a valuable decision! 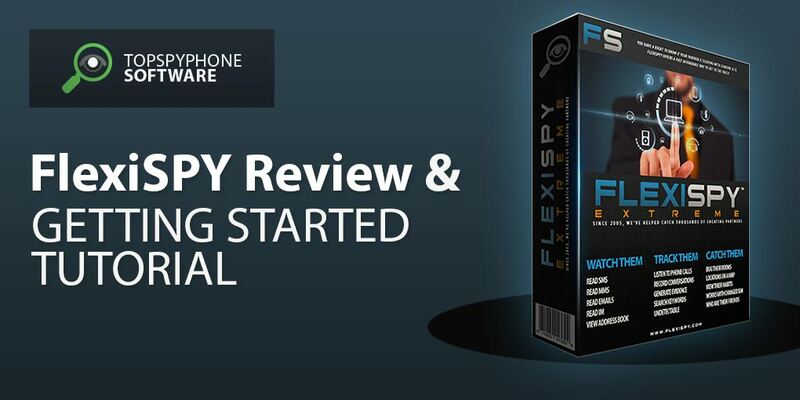 Previous articleDoes FlexiSPY 2019 Really Work Or Is It A Scam? Next articleShould I Buy FlexiSPY 2019 EXTREME or PREMIUM? Your article was very helpful. Will Hover watch work on Windows Nokia Lumia 830? I went to Hover watchs site and there’s no option to install on Windows Mobile, only Windows PC. So what would you choose. I have sent a email to the company with no response yet. If Hover won’t work which app would? Thanks in advance.